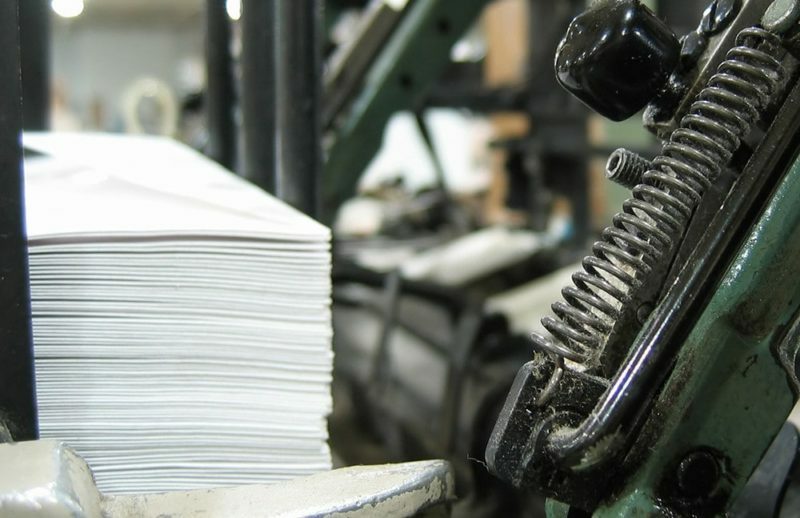 As a full-service printing and mailing firm, Mellady Direct offers a wide array of letter shop services under one roof, helping us maintain a streamlined process for your job from start to finish. Perform an internet search for “letter shops & mailing” and you will find a host of companies hawking their services. However, do they have the same level of experience as Mellady Direct Marketing? We have nearly 30 years of expertise in mailing, and we offer a full range of letter shop mailing services. Whether you’re sending 1,000 catalogs or 100,000 postcards, we are fully equipped to ensure your mailing success. Mellady Direct is committed to your mailing success. From high-quality printing and expert list and database management services, to fulfillment and letter mailing services, we stand ready to complete your job with speed and accuracy. Do you have questions about the letter shop mailing services Mellady Direct provides? Call us at 800-382-2886 or request a free quote.